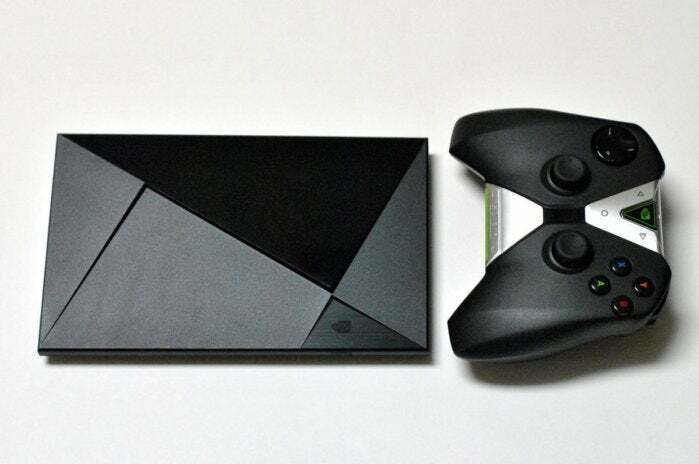 A little more than a week ago, Nvidia put its second-generation Shield TV up for sale. 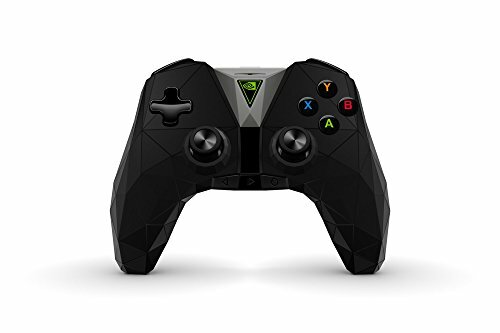 On Thursday, the company followed up with a massive software refresh for the original Nvidia Shield that brings many of the new device's features to the old one. The story behind the story: What the new upgrade doesn’t bring to old Shield devices is the promised smart home hub functions—at least not yet. 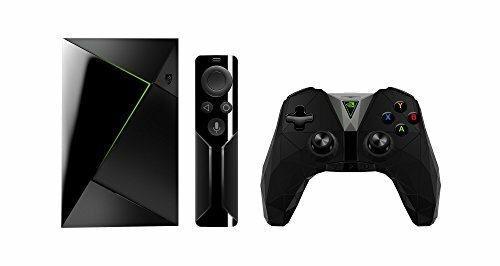 These features aren’t yet on the second-generation device either so it's not a suprise.